The highly anticipated return of Game of Thrones is drawing closer and closer, which obviously means an increased marketing campaign to create awareness for those that aren't, you know, highly anticipating as well as hype up the die hards. All was quiet on the Westeros front for a long time after the second season but as soon as winter was coming to an end, and the spring's return was suddenly on the horizon, the promotional onslaught from HBO started. On top of the most recent, and incredible, extended trailer for the third season, Game of Thrones began the charge by releasing the rad Dragon Shadow print followed by 'Ice and Fire' posters for twelve of the fantasy's favorite (still living but for how long) characters. However, a few more of the individual posters have surfaced, one for a foreign market as well as one fan made. 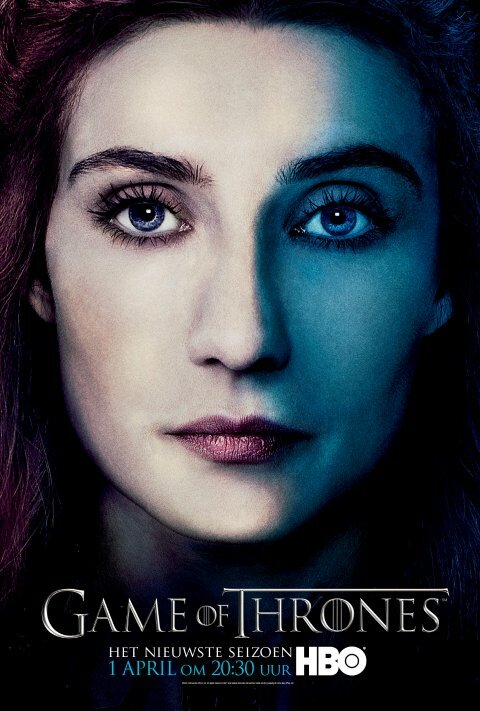 The first new look showed up at WinterIsComing.nl and, since it's obviously a Game of Thrones site in the Netherlands, they received a version that showcased homegrown star Carice van Houten. You might know her better as Melisandre. I wonder if this means HBO has many more character posters waiting to see the light of day. Maybe one focussing on her King, Stephen Dillane's Stannis Baratheon? Brienne? Anyway, here's the Red Priestess. 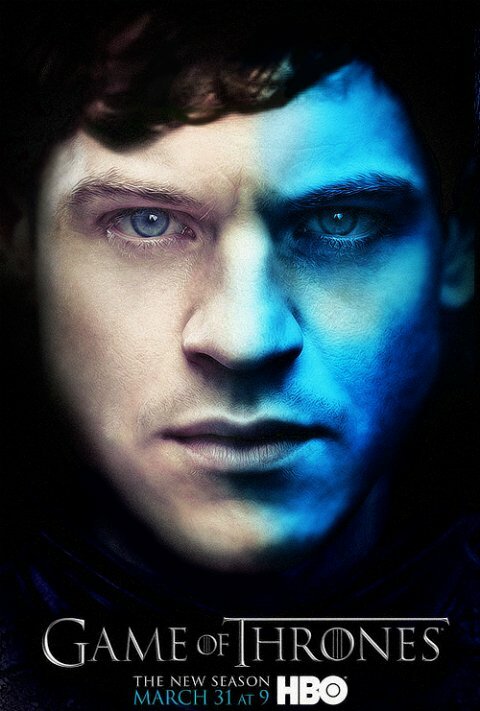 Game of Thrones Season 3 premieres on Sunday, March 31 at 9 p.m. ET on HBO. Created by D.B. Weiss and David Benioff, the series is based on the “Song of Ice and Fire” saga by George R.R. Martin and stars Peter Dinklage, Kit Harrington, Emilia Clarke, Lena Headey and Nikolaj Coster-Waldau.